Dorkatron are a straight-up pop-punk band from Austria. Featuring ex-members of DeeCracks, the band arguably gained their most attention in 2017 when they released a Star Wars themed track, ‘May 4th’…at a timely moment in December. Such a funny thing to do. Perhaps they were inspired by the chaos and bewilderment of The Star Wars Holiday Special? 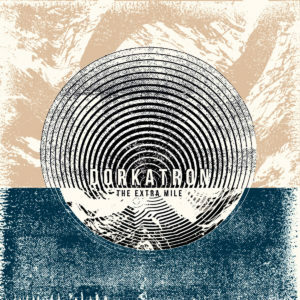 Whatever, the main thing you need to know about Dorkatron is that despite not having the best name in the world, they create fine, fine melodic punk; better than a lot of the tunes given to the world by DeeCracks themselves, in fact, since, above all else the vocals on this second EP are hugely melodic. …And when it comes to a bit of longevity, that’s quite important. The American power pop scene from the mid-70s to the early 80s provided a goldmine of great music. 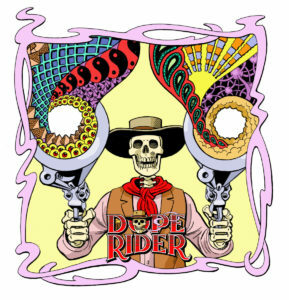 Over the years various compilations have provided a great insight into the burgeoning scene’s classics, self-released gems and genuine obscurities. Delving far deeper than Cheap Trick and the Raspberries, recordings by The Flashcubes, Fotomaker and Earth Quake have become much loved favourites for music fans looking for the melodic charms of Badfinger, but also for the flair and sparkle of the soon-to-be in vogue new wave scene. …And then there were Shoes. In a land where band names didn’t need to be easy to find with search engines Shoes were potential kings, but so much of their early work proved elusive to find. 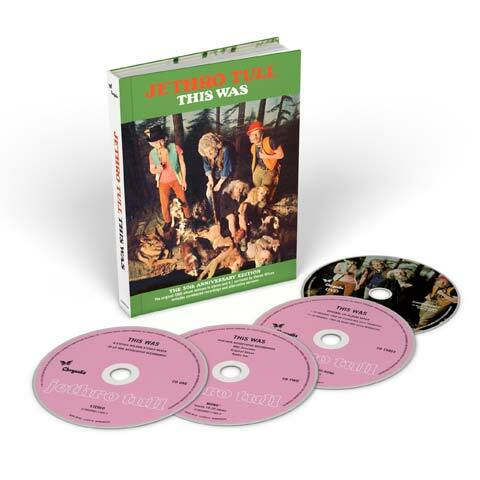 For the many power pop geeks who’ve fallen in love with a couple of their later records – 1979’s ‘Present Tense’ and 1981’s ‘Tongue Twister’, specifically – this finely put together 3CD anthology throws a lot of light upon music that led the band to that career pinnacle.